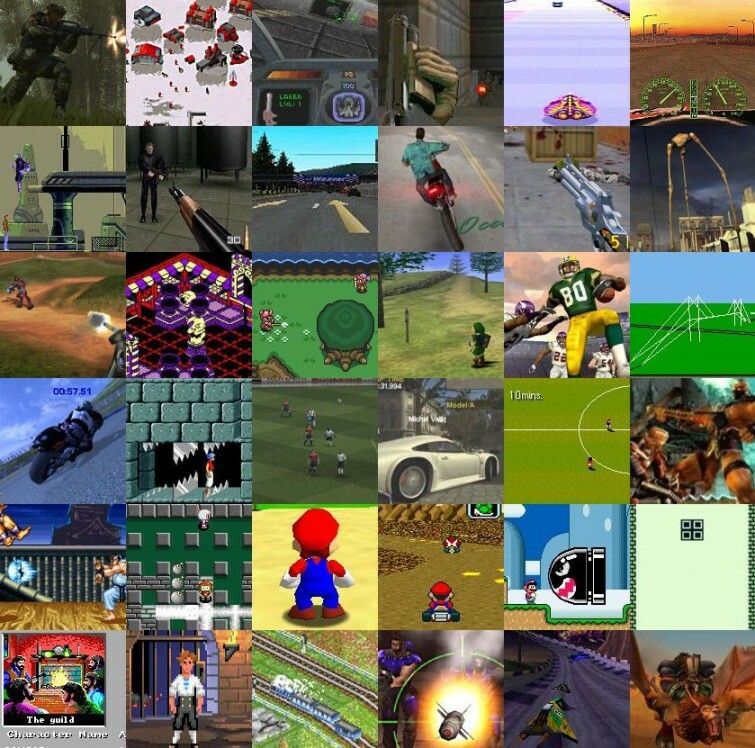 What does your favorite game genre say about you? The people at PBS-funded webseries, GAME/SHOW discusses this topic in their latest episode. Since all gamers are such unique snowflakes, it stands to reason that we’re not all drawn to the same types of games. What do your gaming preferences say about you? Are you drawn to competition? To exploring the terrain? Or do you want a game that tells a great story? We all search for different experiences, and these preferences might even say something about our IRL outlook. So what different gaming personalities are there? You can follow GAME/SHOW on Twitter at @pbsgameshow or on Facebook: https://www.facebook.com/gameshowpbs. If you have suggestions, ideas or feedback about the program, send them to pbsgameshow@gmail.com.